Shanghai, China. 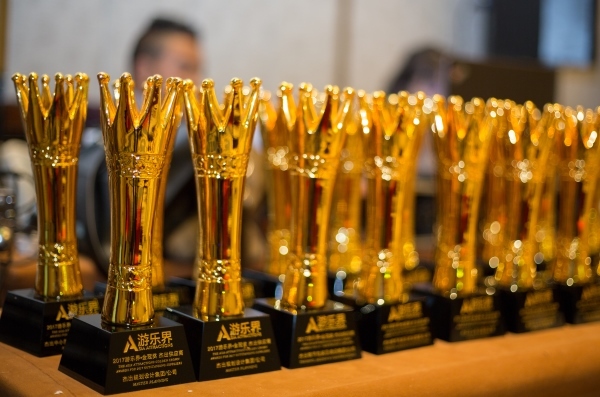 On October 19, the 2017 Asia Attractions’ Golden Crown Outstanding Suppliers & Park Awards celebrated the very best the amusement industry has to offer with a glittering awards ceremony and formal dinner, held at the Sheraton Shanghai Hotel & Residences, in the Pudong district of Shanghai, China. 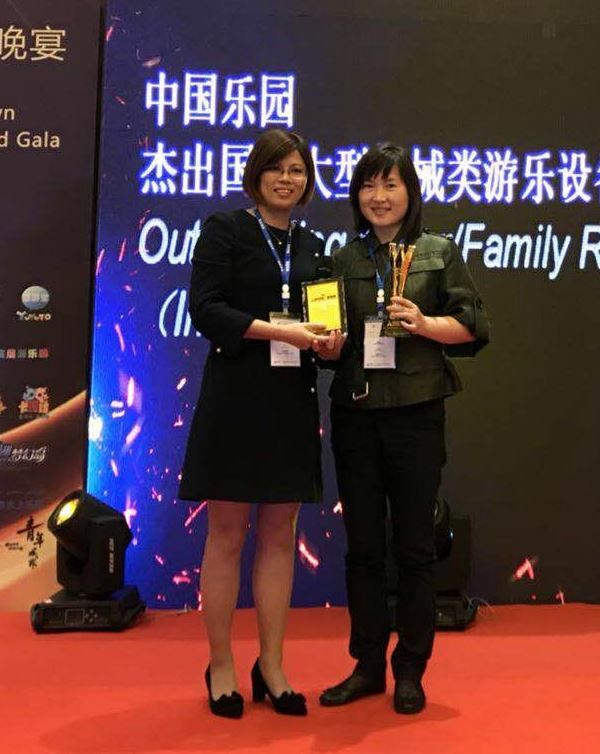 International - Martin & Vleminckx Ltd.
China - Zhengzhou Wolong Amusement Equipment Co., Ltd.
China - Shenyang Chuangqi Amusement Equipment Co., Ltd.
International - JORA VISION EUROPE B.V.